There are some drawbacks and it is against the terms and conditions of the service. 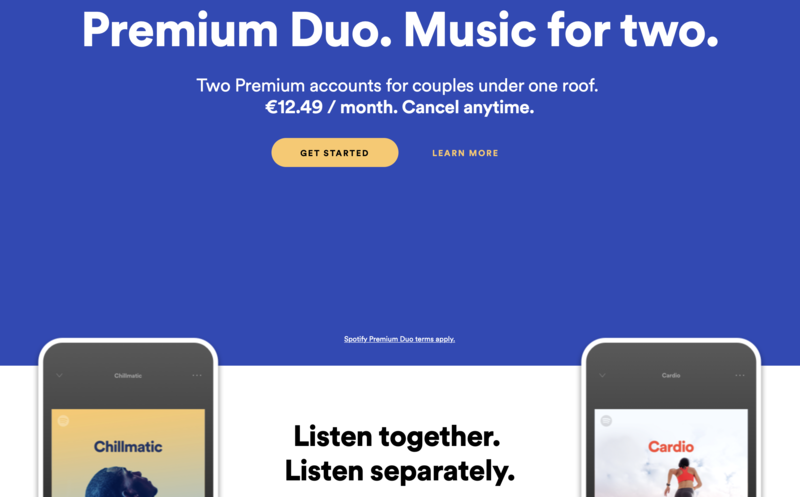 For instance, if you only have one normal Premium account, you can only play music on one device at a time, so you might pause music on your friend’s device when you start playing music. Duo fixes this.